Funabashi (船橋市, Funabashi-shi) is a city in northwestern Chiba Prefecture, Japan. As of February 2016, the city had an estimated population of 623,679 and a population density of 7,280 persons per km². The total area was 85.62 square kilometres (33.06 sq mi). 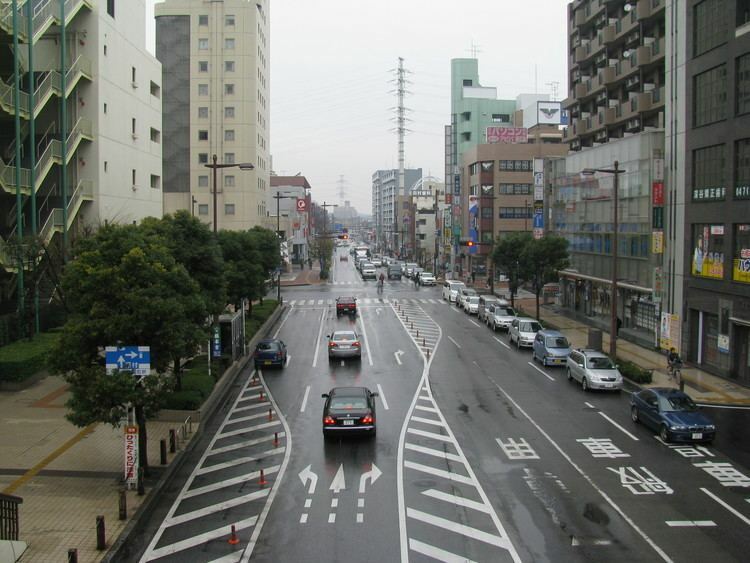 Funabashi is located in northwestern Chiba Prefecture and makes up one part of the Shimōsa Plateau. The city sits 20–30 meters above sea level, and is relatively flat. Funabashi is crossed by the Tone River, and the small Ebi River is located entirely within city limits. Funabashi formerly had wide, shallow beaches, but much of the coast has been industrialized and transformed by reclaimed land. Under the Tokugawa shogunate, the area prospered as a post town on the river crossing of the Tone River, and was largely retained as tenryō under the direct control of the Shogunate and administered through a number of hatamoto. The area was also a favored hunting grounds for the Shogun. 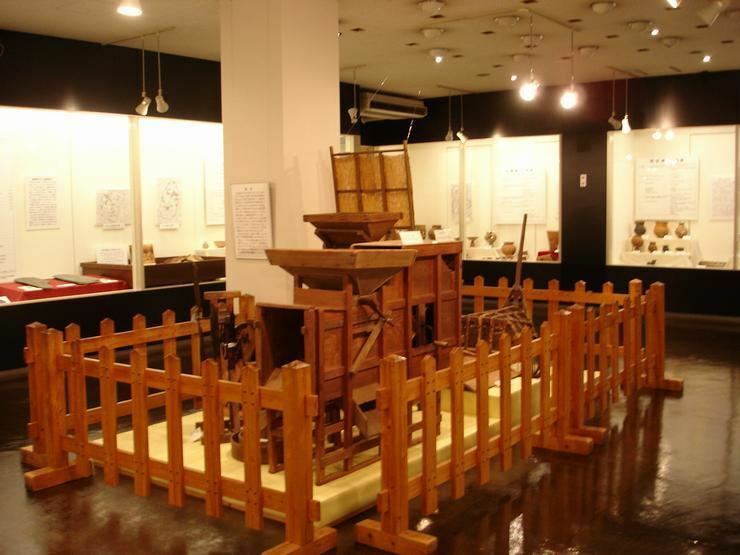 During the Boshin War of the Meiji Restoration, Funabashi was the location of a minor skirmish between Tokugawa loyalists under Enomoto Takeaki and the pro-Imperial forces of Okayama Domain and Satsuma Domain, during which most of the town burned down. Funabashi is a regional commercial center and, due to its numerous train connections, a bedroom community for nearby Chiba and Tokyo. Funabashi Keimei High School - Formed in 2011 by the merger of Funabashi Asahi High School (千葉県立船橋旭高等学校) and Funabashi Nishi High School (千葉県立船橋西高等学校).